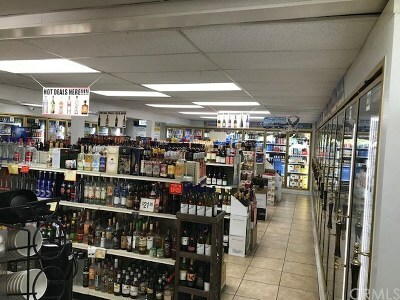 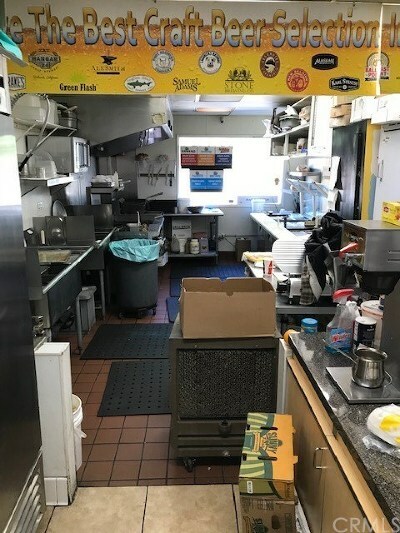 Shell Beach Liquor Store & Deli INCLUDES real estate, deli equipment, and liquor license Type 21. 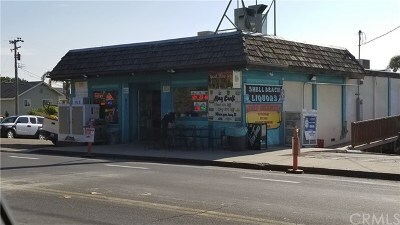 Located just one block to the Ocean, Shell Beach Liquor has been in the same location for over 50 years. There are also additional parking spaces on the property for the business and outdoor patio areas.